In 2010, director Wim Wenders created a 3D video installation at the Venice Architecture Biennale about the Bolex Learning Center in Lausanne, Switzerland, called If These Walls Could Talk. The ability to visually explore the building and simulate being inside the space that the medium affords inspired him to team up with Robert Redford to create a 3D series called Cathedrals of Culture, which will be shown at the IFC Center in New York beginning on May 1. And talk they do. There are six half-hour films, all by different directors, shown in two programs, and five of them are narrated by the buildings themselves. Each is given a voice, which describes the feelings and observations of the structures. So we hear in the first person from the Berlin Philharmonic (Hans Scharoun), the Oslo Opera House (Snohetta), Halden Prison (EMA), The National Library of Russia (Yegor Sokolov), and the Centre Pompidou (Renzo Piano and Richard Rogers). 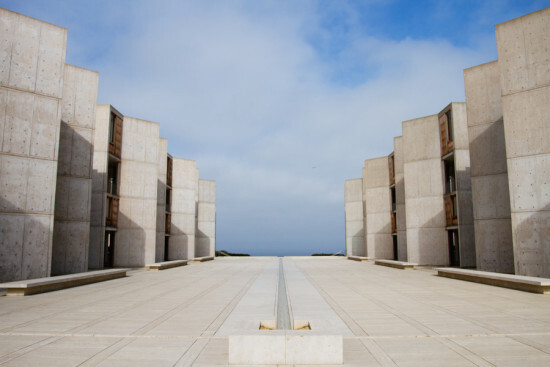 Only the Salk Institute (Louis Kahn) doesn’t employ this technique and is the most successful program. At Salk, it’s the perfect melding of brief and building, science and art, the two sparking each other off to make magic. It is now complemented by a like-minded film. 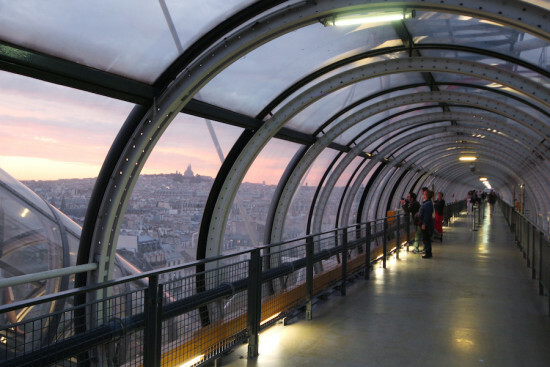 Directed by Robert Redford and with stunning cinematography by Ed Lachmann and music by Moby, the film captures the essence of the building and molds the spaces.